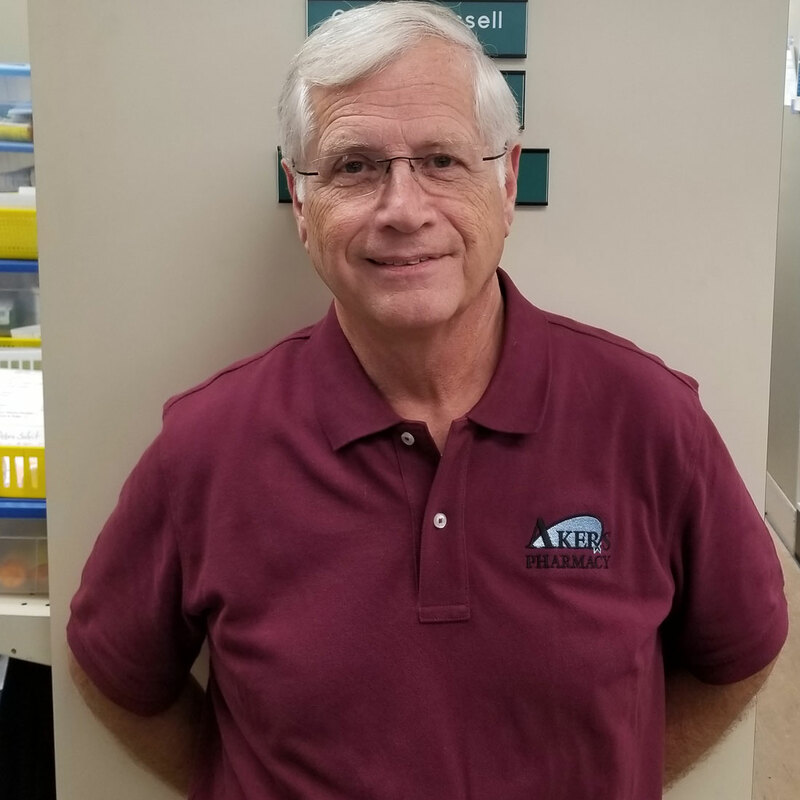 Ron Holland graduated from UNC School of Pharmacy in 1969 and began working at Akers Pharmacy. 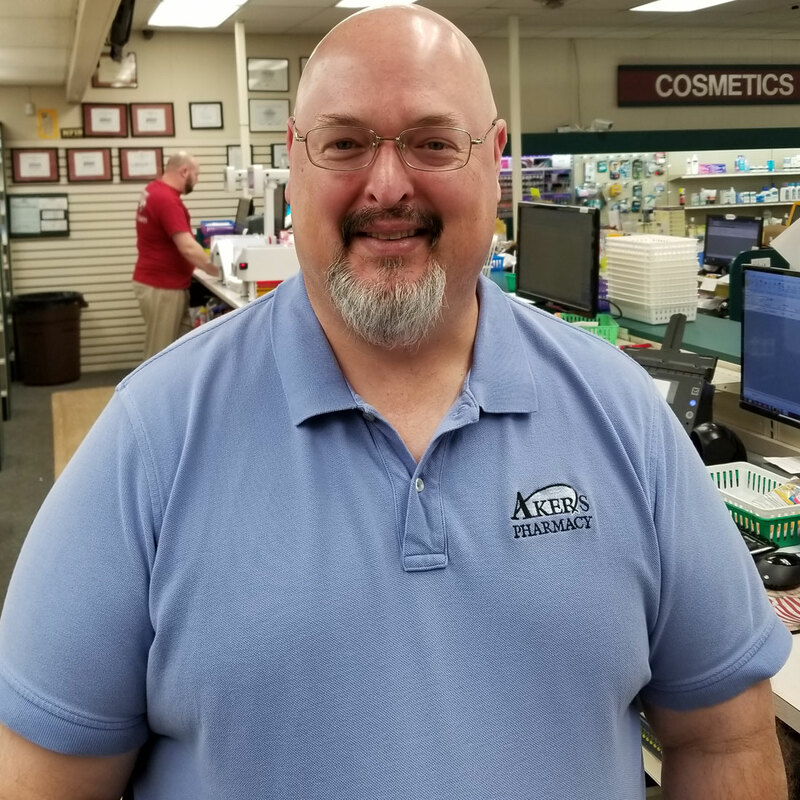 In 1974 he became part owner and in 2006 sole owner of Akers Pharmacy. When not working, Ron enjoys making hand-made pottery and gardening with his wife. Sara attended UNC Chapel Hill and went on to Campbell University where she received her Doctor of Pharmacy degree. 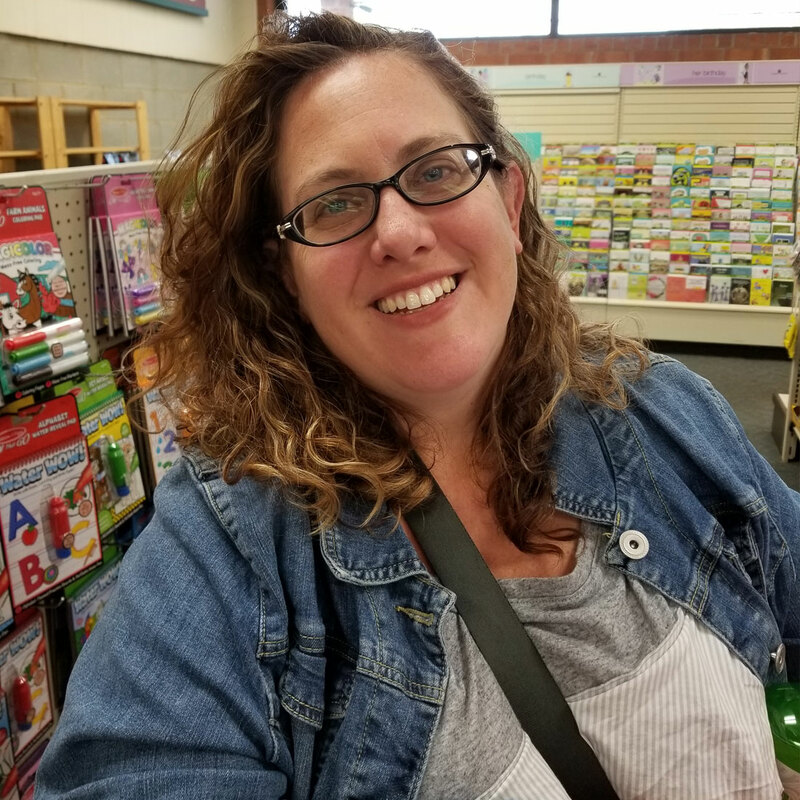 Though Sara has been a part of the Akers Pharmacy family since she was a child, she returned as a pharmacist in 2010. Sara loves her family, including two active boys. She enjoys advocating for both Type 1 Diabetes and Eosinophilic Diseases research and awareness. Glenda Kessell graduated from UNC School of Pharmcy in 1981. 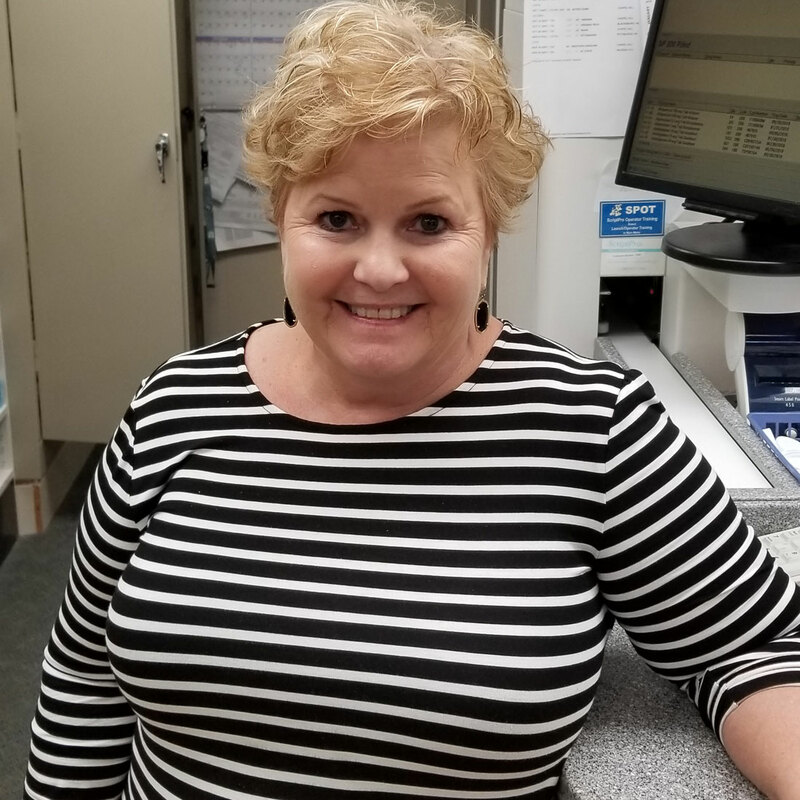 She has been at Akers Pharmacy since 1992. Glenda enjoys travelling, especially cruising, when not working. David Radford graduated from UNC School of Pharmcy in 1997 and has been with Akers Pharmcy since 2006. When not at work, David enjoys hiking, movies with his kids, and being involved in the music program at First United Methodist Church of Gastonia.